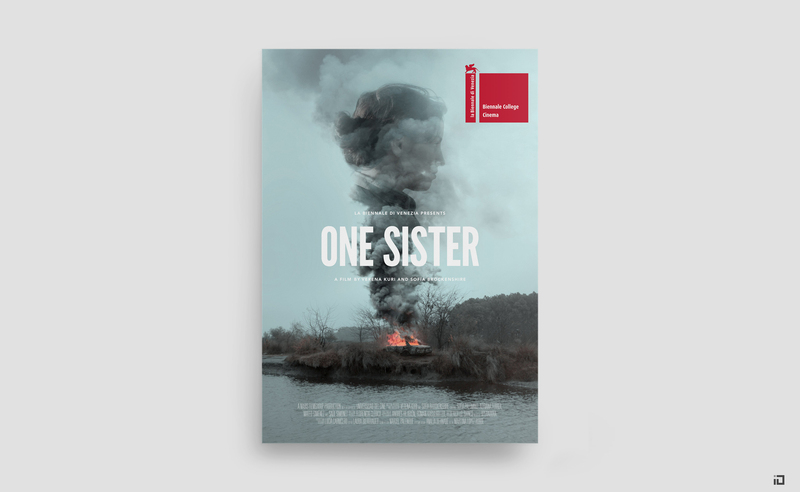 The Film Agency managed the marketing strategy of the four films, and invited Binalogue to look after the creation of the official poster for One Sister, one of the winning projects, from concept development through to direction and execution. 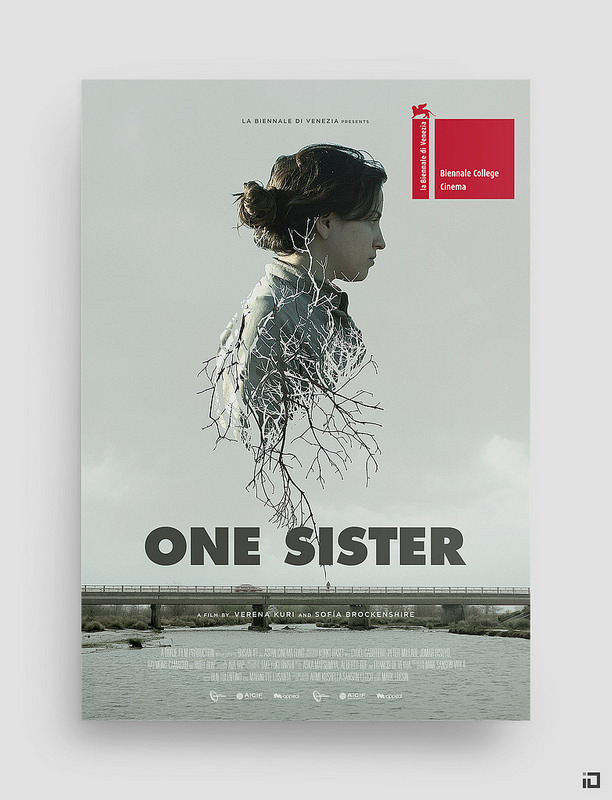 One Sister takes place in a small Argentinian backwater town, where a young woman sets out on a solitary search for her sister who has disappeared without a trace. 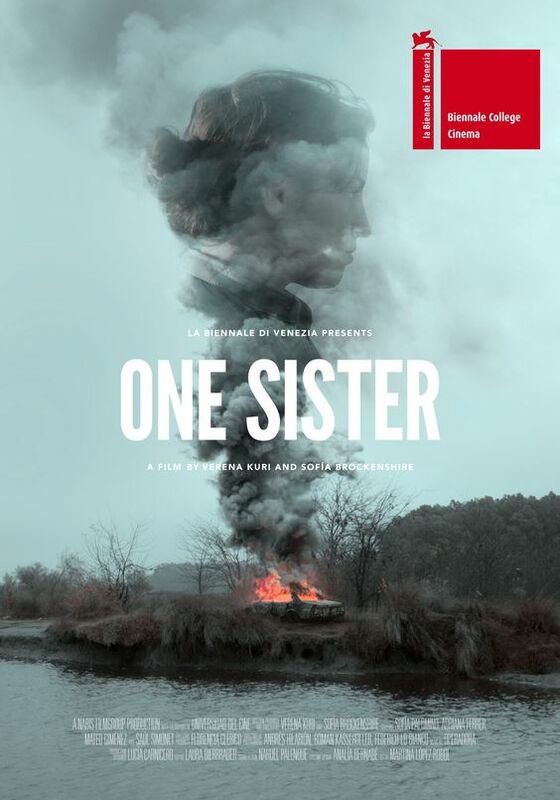 When the family’s car appears in flames on the bank of a nearby river, Alba falls deeper into a world of bureaucratic frustrations, bringing her to the edge of despair. Her journey drags her back to the river, where a silent witness seems to provide the only calm that’s left.